Matchday 3 of the Premier League and Matchday 2 of the Junior League took place on the 9 March 2014. A total of 15 Premier League games and 7 Junior League games were played. 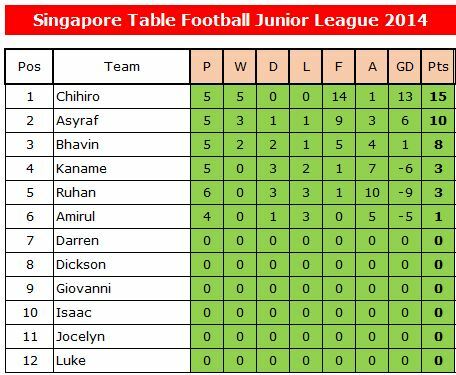 Antonio remained top of the table for the Premier League while Chihiro storms to the top of the Junior League table with a perfect 5 wins out of 5! !